 Corvette Grand Sport Archives - AutoNetTV Media, Inc. The new 2010 Chevrolet Corvette Grand Sport gets sorted out. Performance enhancement with a modest cost. Get your power steering serviced before attacking those twisties.